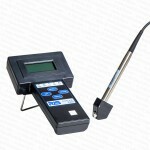 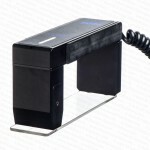 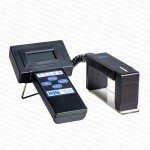 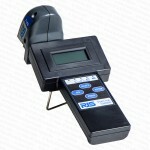 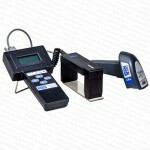 Bar code verifiers can be purchased that are brand new or refurbished. 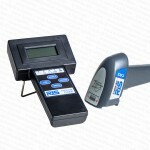 All units come with a warranty and a three page Certificate of Calibration (with NIST traceable numbers). 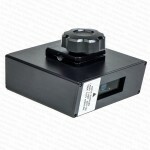 Obsolete models are listed as reference and to assist in providing current models that are a replacement.